I bought three Them Plate and very satisfied . 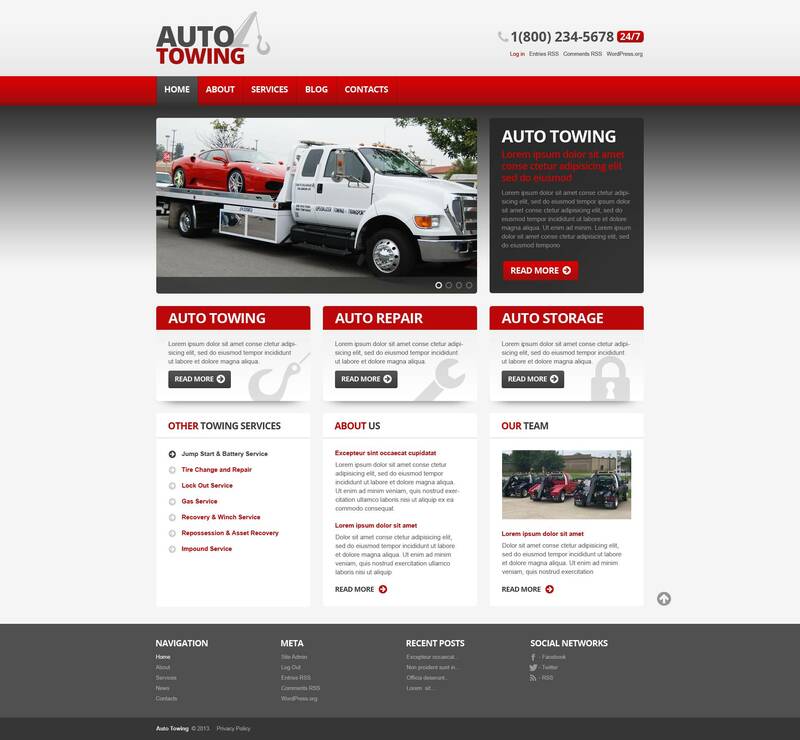 This template was exactly what I needed when a client asked me to develop a website for his brand new vehicle towing/repair business. I think the deciding factors which made me choose this theme were how clean and modern the design was, how it catered for everything the client laid out in his project scope and more importantly the fact that it looked great on every device it appears on. I&#039;m only a beginner at freelance Web development, but I can imagine I&#039;ll be using this kind of template again in the near future. Currently the site it&#039;s being use for is located at http://www.bscarservices.co.uk although it hasn&#039;t been fully completed yet, as I&#039;m awaiting further review from the client. All in all, TemplateMonster have provided an excellent service and I can see myself ordering from them again in the near future. so far so good. Easy to install, easy to use. I really liked the simple, yet functional design. Very pleased. My client is extremely happy with this template!! Very good template, easy to install and easy to use. Quite easy to adapt to your neds. A beautifull work, nice design and a quick and usefull response in support.